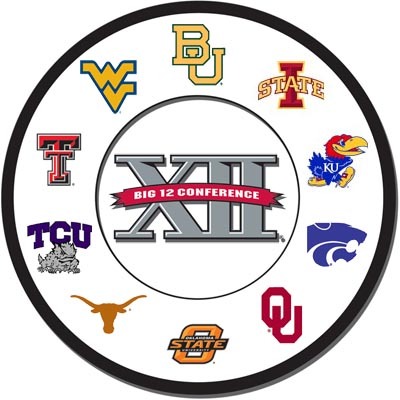 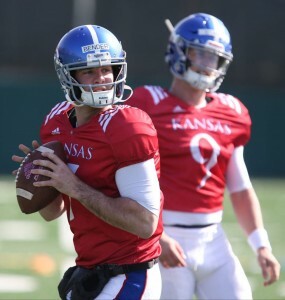 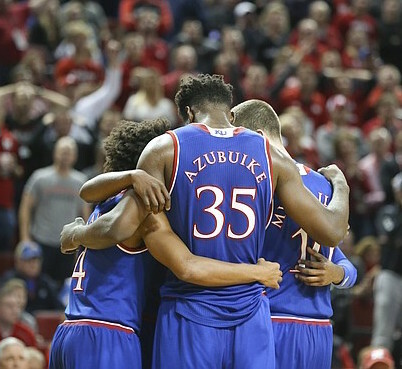 The guys are back to talk about KU’s big week and Graham’s monster week. 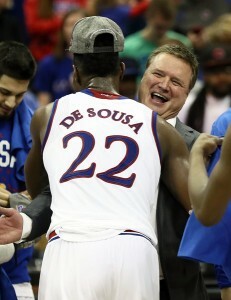 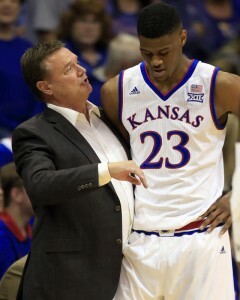 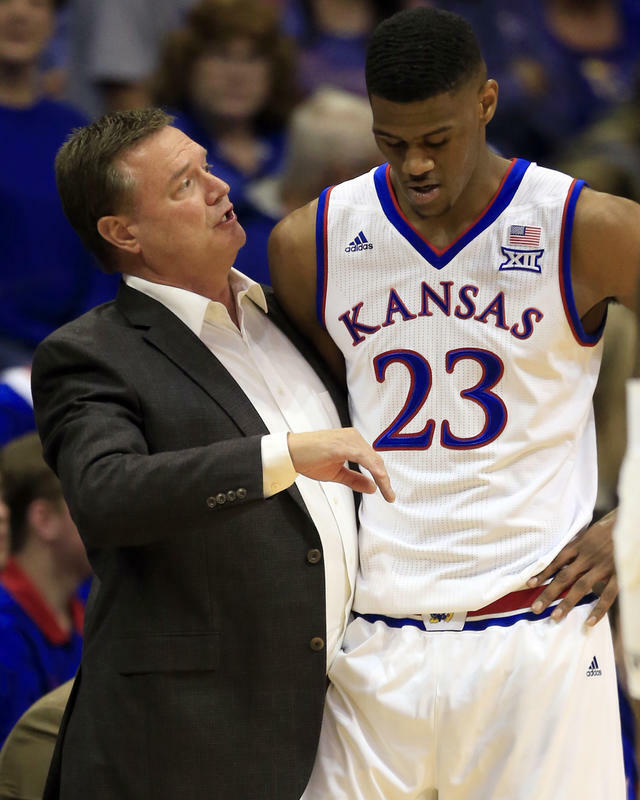 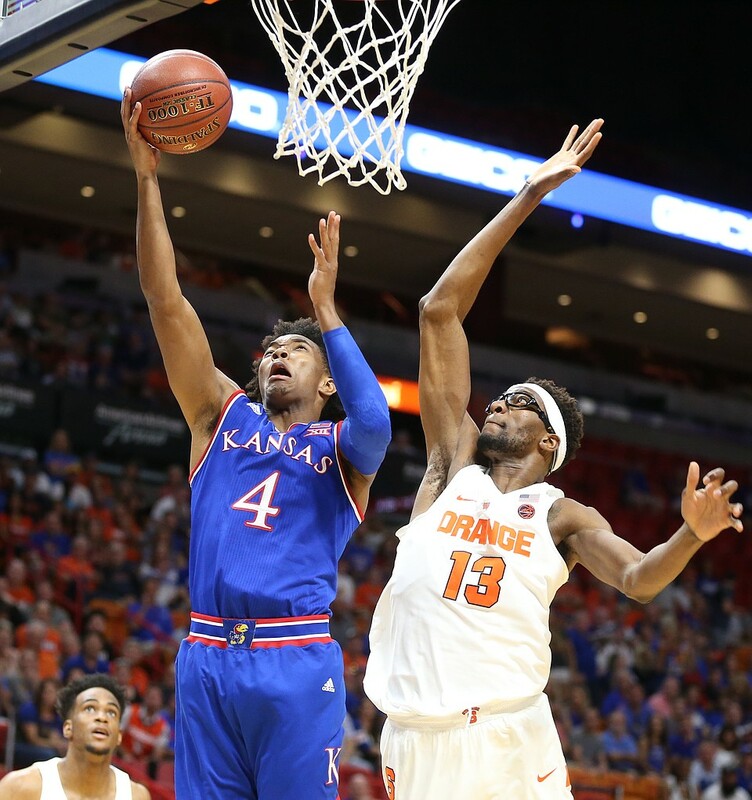 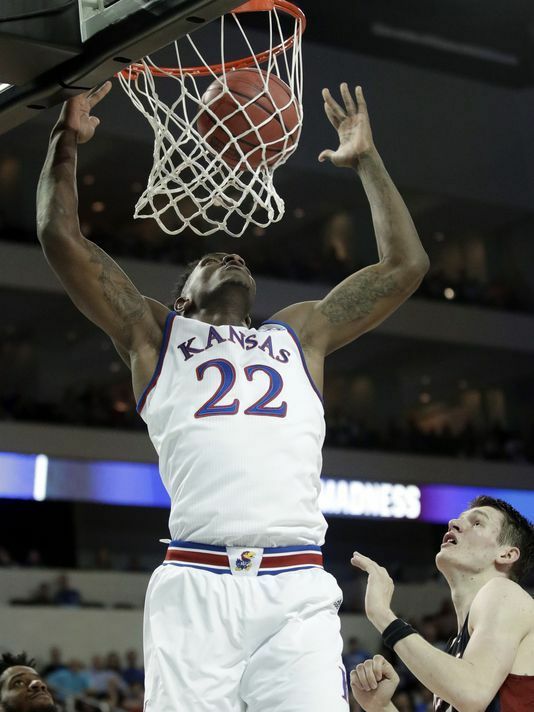 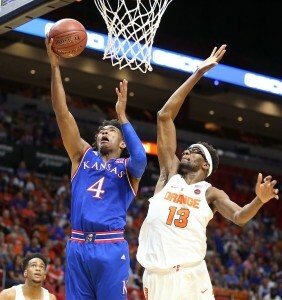 Also spend some time updating on all the latest dumb rumors surrounding Billy Preston, talk a little about Clay Young’s MVP season so far, bring a fiery take about Charlie Weis returning to Kansas, and preview this next week’s games. They are also joined by Jason King and C.J. 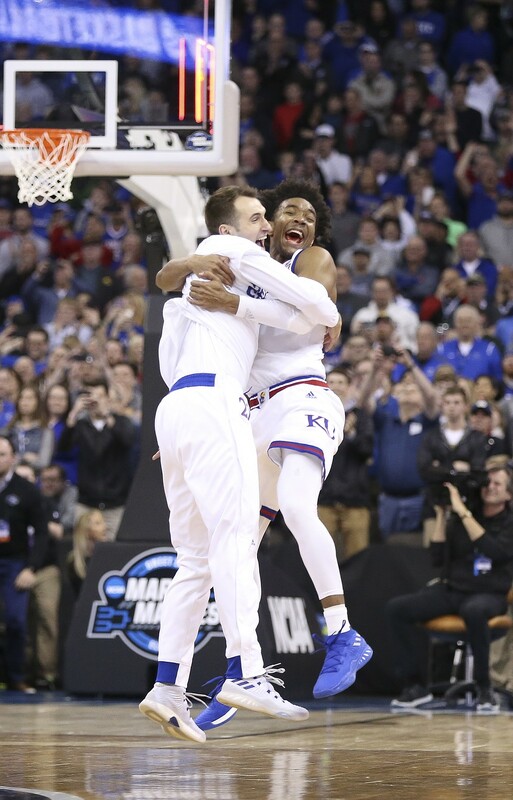 Moore, authors of the new book all KU fans should have, “Beyond the Streak.” They provide some awesome anecdotes from the book and let you know where you can find it. 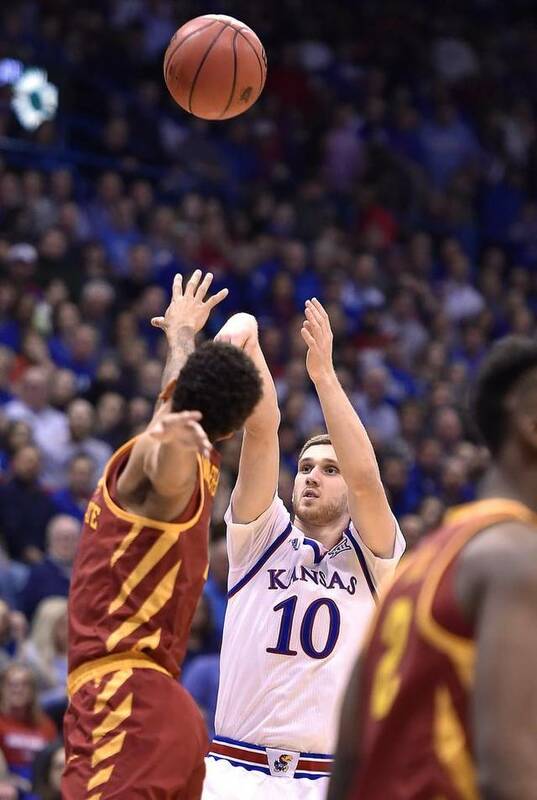 Come on in, grab a beer, and enjoy a little Jayhawk Talk Podcast.